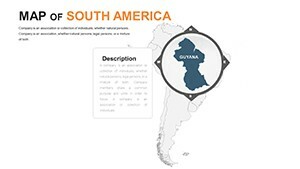 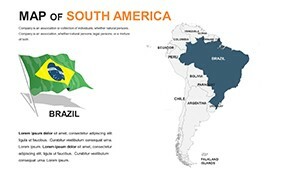 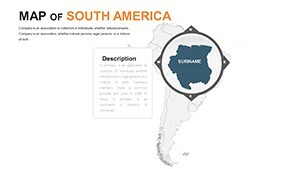 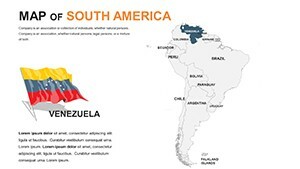 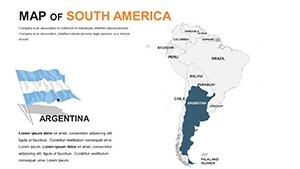 South America Editable PowerPoint maps with a easily editable map of states, major South America cities, flag, and other useful circuits. 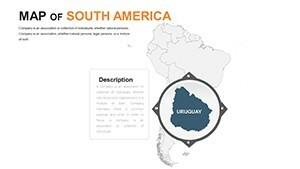 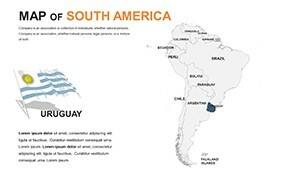 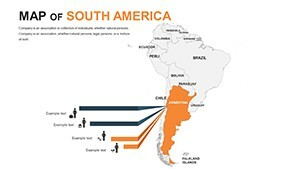 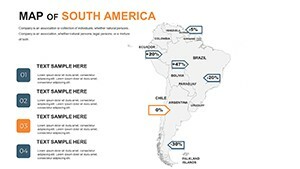 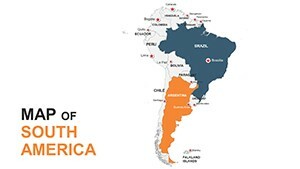 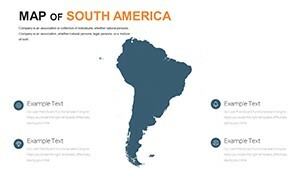 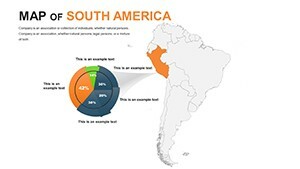 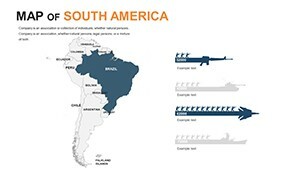 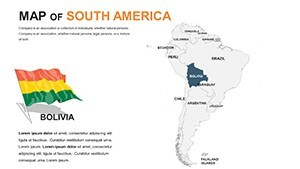 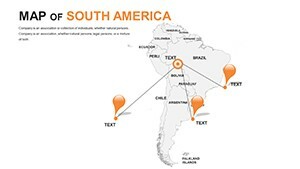 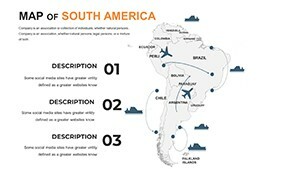 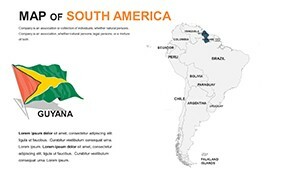 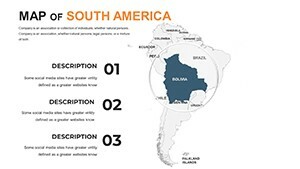 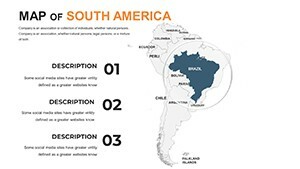 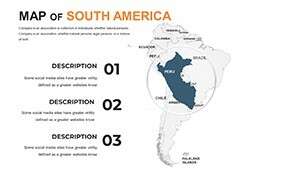 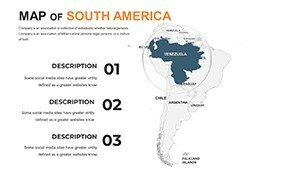 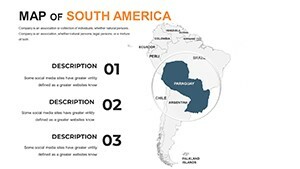 South America Editable Maps are a great opportunity to present to the general public their own work and attract the attention of new customers. 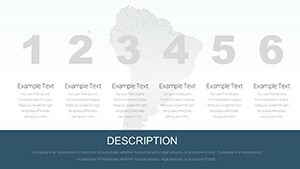 In addition, the maps are functional, with effects that allow you to easily and conveniently view the presentation.